Angelic Events specialise in organising weddings, parties and corporate events of all sizes in North Cyprus, creating memorable, personalised events in some of the Mediterranean's most stunning venues. Getting Married in North Cyprus? We are based in North Cyprus, one of the most naturally beautiful, unspoilt and friendly parts of the Mediterranean. 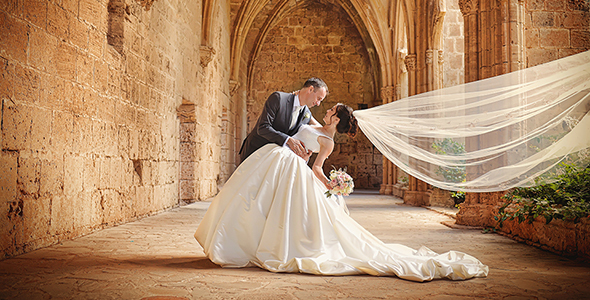 With sandy beaches, breath-taking landscapes and historic architecture, North Cyprus offers perfect backdrops for unique weddings and events. We work with local suppliers, venues and hotels to get the best value for money for our clients. 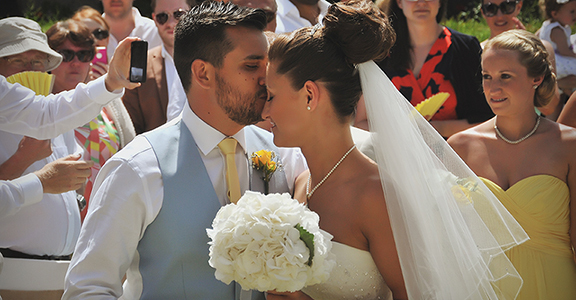 Our flexible approach to wedding planning means we can just help with a few finer details, or take care of the whole event, from flowers and decorations to venues and accommodation, leaving you free to just enjoy your big day. Weddings in north cyprus, beach weddings in north cyprus, event planners in north cyprus.